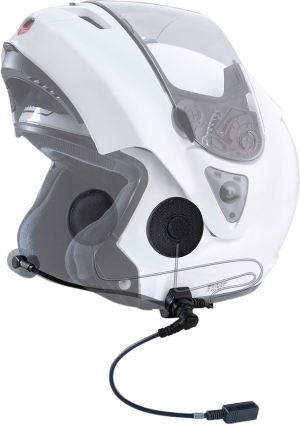 This new model J&M performance 291 series helmet headset has been designed for installation into most flip-up modular, open-face and full-coverage style helmets. 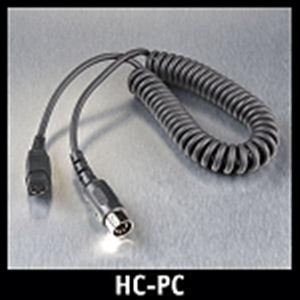 You will need to choose a "P" series lower-section hook-up cord from the chart below for proper connection of this headset to your specific audio system. I think updating to the new Performance series headsets will be a noticeable difference. 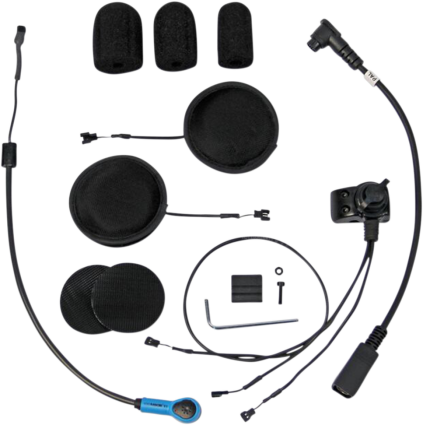 Our best selling wired headset is the HS-BCD 279 UN HO, while this headset is not specific for full face helmets we have installed them in full face helmets. We recommend this model because of the HO high microphones, the HO microphones offer better noise canceling capabilities, and the speakers in this model are smaller. The full-face version of this headset does not offer this HO mic and the speakers are larger. The microphone is about 1/2in wide by 1/2in height. 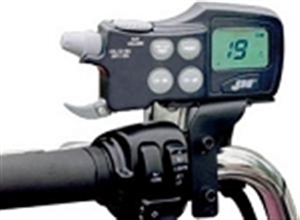 Q: Is this item compatible with Honda Goldwing GL 1800? 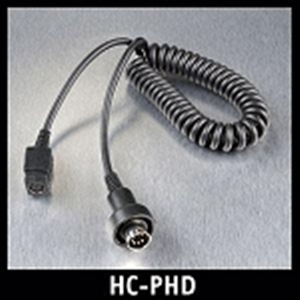 A: What makes this headset compatible with different bikes like Honda and Harley are the lower section hook up cords that are sold separately. 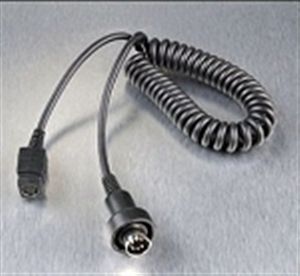 Goldwing uses a 5 pin cord so you would need the HC-PB Honda lower cord. The headsets are also sold in Full face and open face kits, this is a full face kit intended for solid full face helmets. The Universal OF kit would be for all other helmet styles...like Flip-up, and open-face.